(Trent Nelson | The Salt Lake Tribune) The Road Home, a shelter in Salt Lake City, Tuesday May 15, 2018. (Trent Nelson | The Salt Lake Tribune) The Road Home, a shelter in Salt Lake City, Tuesday May 15, 2018. (Trent Nelson | The Salt Lake Tribune) The Road Home, a shelter in Salt Lake City, Tuesday May 15, 2018. (Trent Nelson | The Salt Lake Tribune) The Road Home, a shelter in Salt Lake City, Tuesday May 15, 2018. 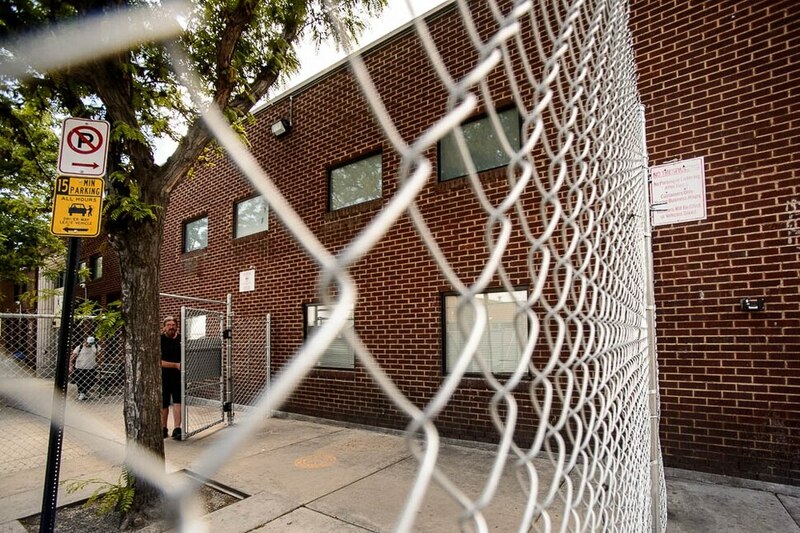 People are shooting up, and some are overdosing, inside the state’s largest homeless shelter. Not only is it endangering residents, it’s deterring at least some homeless people from entering the emergency shelter downtown, according to a newly released legislative audit that top state officials said raises serious questions about the nonprofit. Members of a team auditing The Road Home’s three facilities say lax security and widespread drug use poses a threat to homeless residents — as well as the surrounding downtown Salt Lake City neighborhood. Staff have only sporadically enforced the downtown shelter’s own policies for screening people coming in, the audit found, and police recently found a man with drugs, heroin needles and a loaded handgun inside the shelter. The audit gives a peek into the safety of The Road Home shelter in the Rio Grande area in the months after a massive, police-led operation to improve conditions in the central downtown neighborhood. 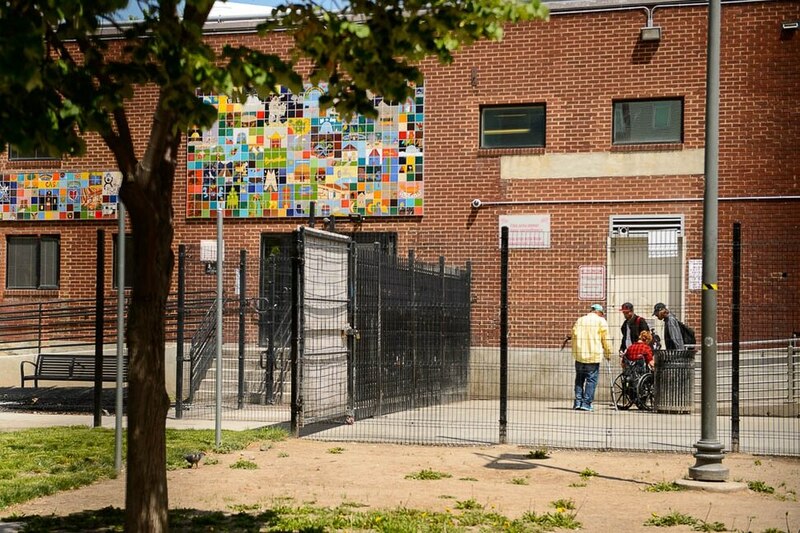 It was released amid hyperfocus on improving services for homeless residents and in the runup to a 2019 deadline for closing the shelter downtown and replacing it with three smaller new ones. The Road Home is one of five groups seeking to run those three new shelters. But after Tuesday’s hearing, lawmakers said they had questions about management of the existing shelters. While The Road Home acknowledged its policies were outdated and said it was working to update them, Matt Minkevitch, the group’s executive director, pushed back against criticism from lawmakers who questioned how drugs would be so readily available inside. McAdams last year went undercover, posing as a homeless person, to get a firsthand view and said his night in the downtown shelter included witnessing drug abuse, though he wouldn’t specify whether heroin or spice. The shelter’s managers have worked to create an emergency shelter with a low-barrier to entry, meaning they don’t impose sobriety requirements and don’t force people staying there to enter treatment or seek other help unless they want to. That has led to widespread drug use inside the facility downtown, auditors found, and they also found evidence of drug use at The Road Home’s other two facilities: one in Midvale for families and Palmer Court, providing a home for chronically homeless in Salt Lake City. Auditors said they talked with 21 people on Salt Lake City streets. Seven of them said they didn’t stay at The Road Home because they wanted to avoid drug use, stealing and “poor health conditions” at the shelter. While The Road Home policies include screening people coming in for contraband, auditors found those policies often weren’t followed or screens weren’t rigorous. The man who brought in the loaded gun, syringes and drugs had previously been banned from the facility. In a recent video, filmed by Kyle Lydell Canty, officers try to revive a man who is apparently overdosing on opiates. Canty said he filmed the video from one of the dorms of The Road Home. 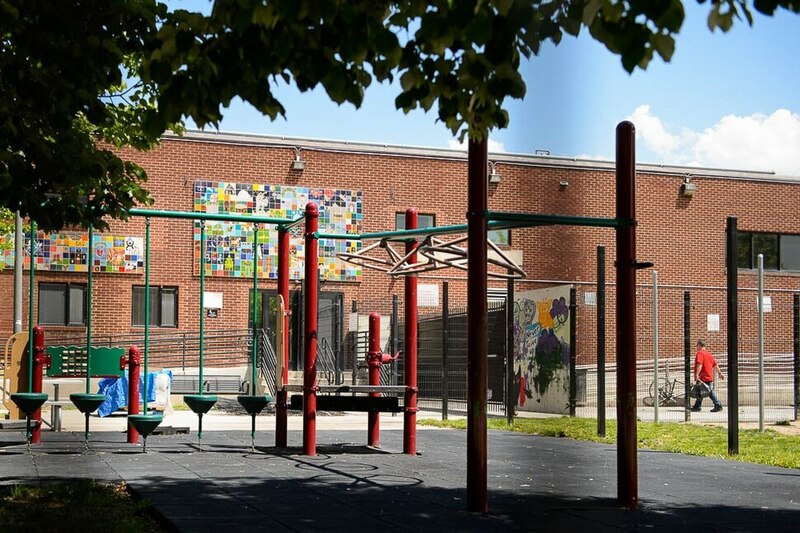 “In addition to our concerns about drug use and weapons, we are also concerned by the weaknesses we found with the security systems at the downtown shelter and Palmer Court,” auditors wrote. The report comes as legislative auditors continue working on a statewide performance audit of homeless services, which will largely focus on The Road Home but also providers elsewhere. Shelter the Homeless, the nonprofit that owns The Road Home shelter, will pick the operators of the new shelters from the group of five that applied. The application period closed two weeks ago. The Road Home says it handles about half the state’s entire shelter-seeking population each day, and that the population has nearly doubled over the past 10 years. The population of single women seeking shelter and of families has tripled. Meanwhile, shelter officials said in response to the audit, recent legislation aimed at keeping people suffering from addiction out of jail or prison has kept them on the street and around the shelter. Coupled with the nationwide opiate-addiction epidemic, the group said, it is providing a service to the state’s most vulnerable people. It temporarily barred over 450 people from January through March, many for drugs, smoking and abusive behavior. Staff working at The Road Home, which houses up to 700 single men and 300 single women, assured auditors that the alarm system for the door separating the dorms for the two genders worked. Auditors found it didn’t. Some of the illicit items could have gotten into the shelter by being handed through a fence. And while staff is supposed to use wands on residents upon entry to check for contraband, auditors observed people walk through intake without being searched. Auditors never saw staff screen people entering the Midvale shelter.